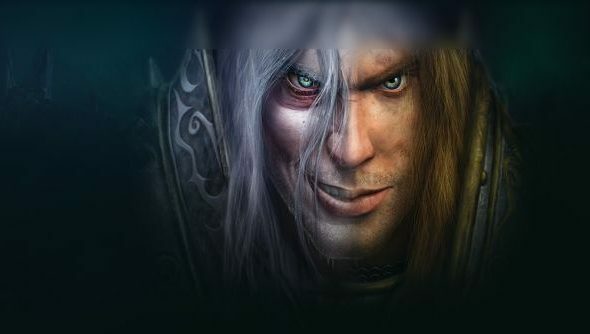 An update to Blizzard’s Battle.net launcher has revealed some behind the scenes support for legendary strategy game, Warcraft III. Icons, backgrounds and logos are now locked within the launcher, primed and ready for use. It was mentioned at Blizzcon 2013 that Blizzard had a small team working on updating the old Warcraft RTS games to work on present day Windows. While you can get the old Warcraft games to work on your PC today, some of them require some fiddly tweaking. There’s also lack of support for core requirements such as native resolutions. The introduction of these icons and art to the Battle.net launcher heavily suggests we’ll see a return soon, but the question is: in what form? Will it be just a bare release to fix some of the largest issues with compatibility, or maybe we’ll see some further TLC in the form of HD textures and additional content. Expect to hear more at this year’s Blizzcon.